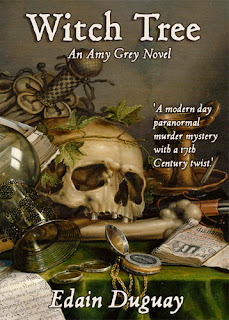 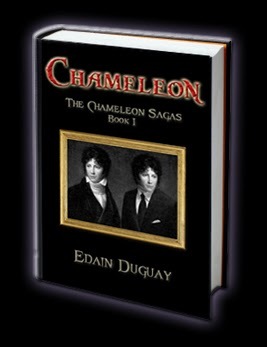 Edain Duguay: Chameleon Now In Paperback! 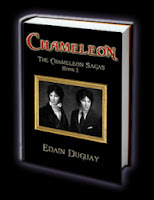 The first book of The Chameleon Sagas is now available in paperback. 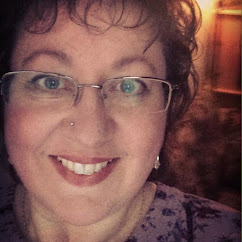 You can order an autographed, or non-autographed, copy directly from Edain HERE and shortly it will be available from all mainstream bookstores and websites.